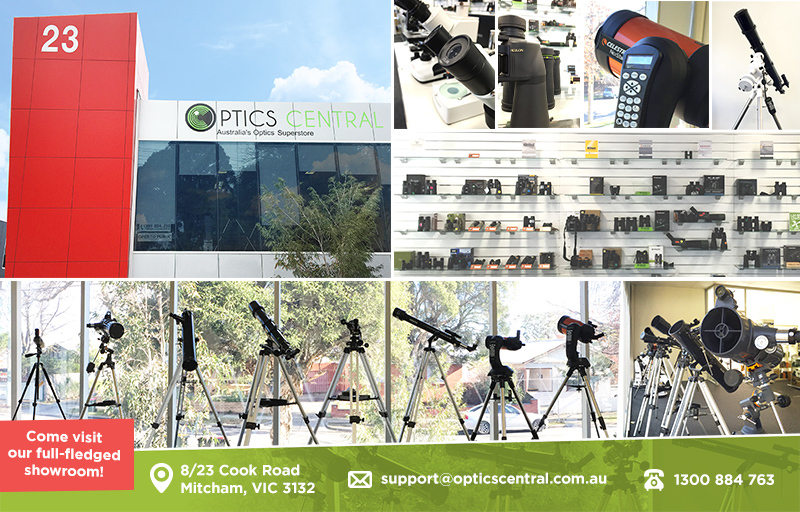 About Us - Optics Central Telescopes, Binoculars, Microscopes and Much More! Hi! 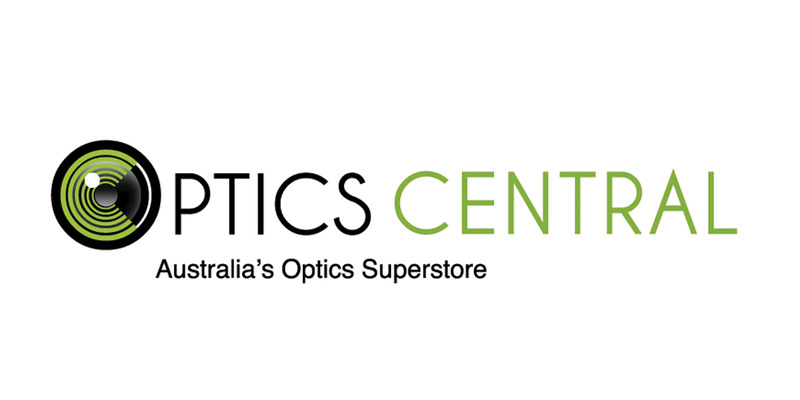 We're OpticsCentral - Australia’s favourite destination for telescopic and photo imaging products. With a selection of telescopes, binoculars, microscopes, and supporting accessories available, we aim to aid astronomers, birdwatchers, hunters, travellers, videographers and photographers in whatever stage of their interest. At OpticsCentral Australia we place ourselves in the business of people because just like you, our interests lie in the experience of being around people, nature and wildlife. Like some of you, we are a team of photographers and nature lovers who have seen beauty through great optics and would like others to experience the same. Our team's intent is not merely to land a product in a customer's hands, but genuinely listen and provide the best solutions. Providing Sincere Customer Service - Where possible, we will offer as much help as possible in picking the right product for your needs. If you have a question about an item we may not have on-hand, we will endeavour to gather more information for you. Equipping Others - We understand that some customers may just be starting out in a new interest and might need guidance in using their new gadget. Call us after your purchase for a 15-minute consultation. Drop us an email after your purchase to make an appointment. Stocking Authoritative Brands - The brands we hold on OpticsCentral have been tried and tested for quality. These brands are renown in the industry and are proven to perform. At OpticsCentral we want to ensure each customer is offered the right information and sufficient help in picking the right optical product for his/her needs. We believe in providing legendary customer service, because each customer is important to us. Be it a Telescope, Spotting Scopem Binocular or Microscope – feel free to browse our selection, drop us an email or give us a call on 1300 884 763 (or +61 3 8813 9006). We are ready to help! You can also visit us at our retail shop at 8/23 Cook Road, Mitcham VIC 3132 (first floor). Please note that while we try to keep a full selection in our warehouse, some products may not be displayed or have to be ordered in. Please contact us prior to visiting if you are after a specific product. To make it easier for you to make the right choice, we have binocular guides, telescopes guides and microscope guides. What are you after?